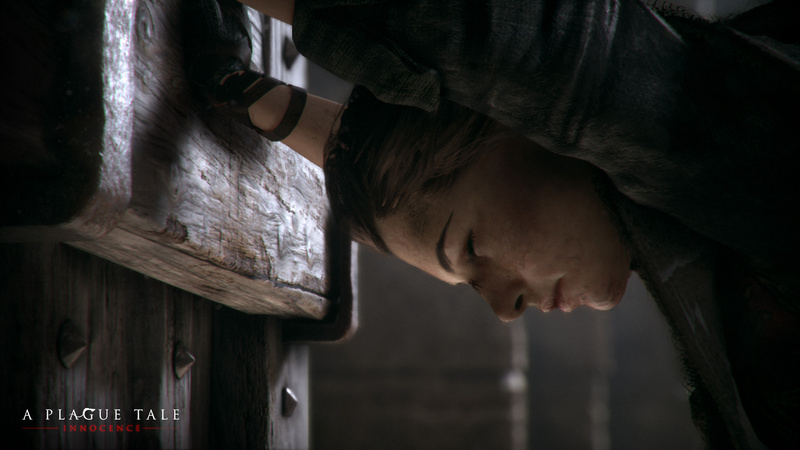 One of the most promising games currently in production at Focus Home Interactive is A Plague Tale: Innocence. 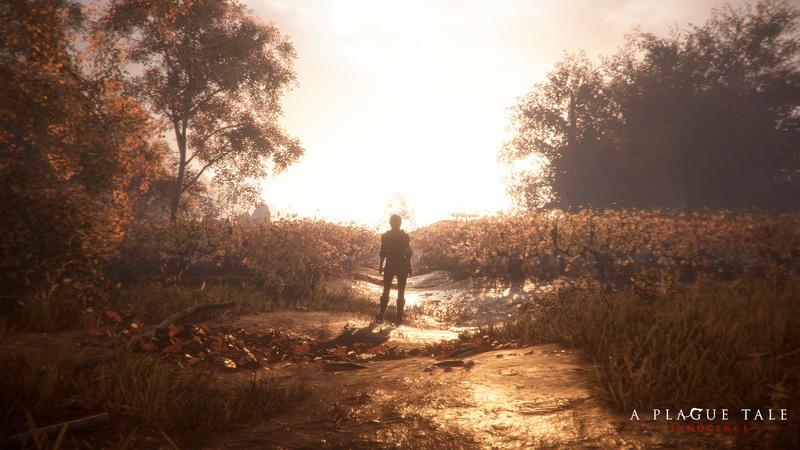 The creepy looking adventure game has been moving slowly but surely forwards, and while there's still a bit of time to go before its release next year, it's looking pretty good. 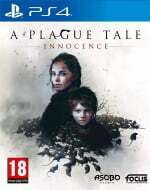 In case you're unfamiliar with A Plague Tale: Innocence, it's set in a medieval, war-torn France that's also suffering a terrible pandemic. 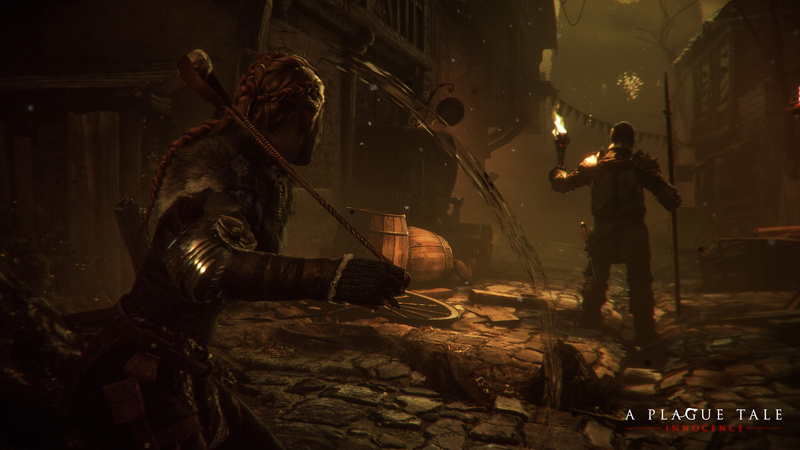 The disease is carried by huge swarms of ferocious rats, which are the primary threat in the game. 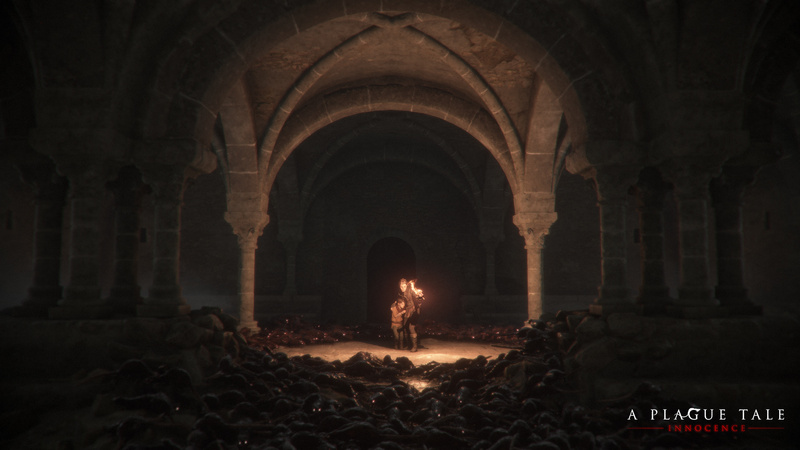 You'll also have to take down enemy soldiers as you travel across the environment, and use light sources to help you cut through the countless rodents. It's not going to be the happiest game in the world, but it sounds interesting -- we're looking forward to seeing all it has to offer. What do you think of these new screenshots? 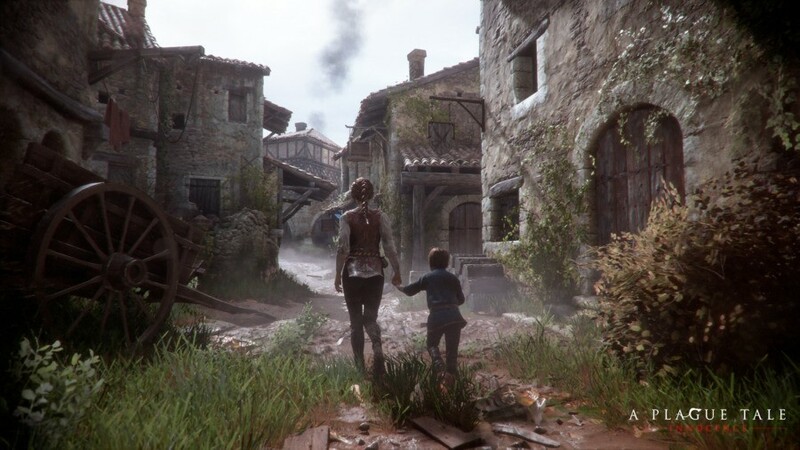 Are you itching to play A Plague Tale: Innocence? Swarm into the comments below and let us know. tbh i forgot about this game,but tnx for the memo since this does look interesting. and the visuals for sure are not bad at all! 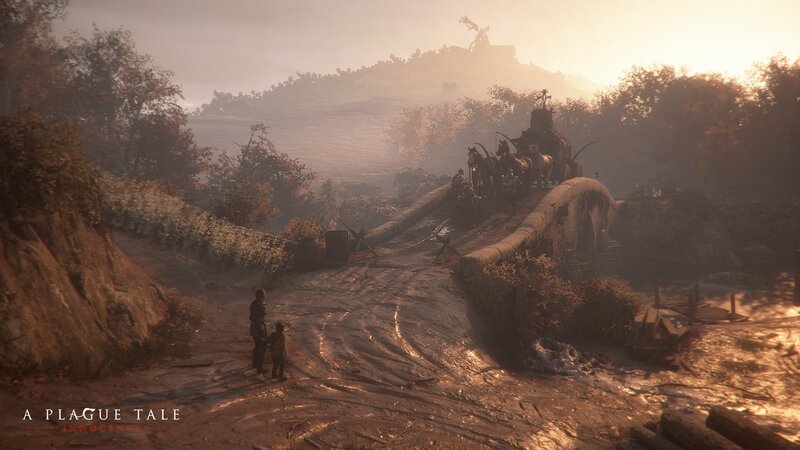 It looks real pretty and sounds a very interesting game to boot. Here's hoping it plays as good as it looks. Looks good and the premise sounds great. Looking forward to some emotional and bleak story. Hopefully the gameplay is as great as the visuals. Never heard of this game before. I'm also impressed. Been keeping my eye on this game ever since it was announced in the Official PlayStation Magazine which must of been ages ago but I think this is looking better and better.Really excited about this game. Been on my radar for a while. I like the premise, seems different to a lot of games I play. Hopefully the story is great because I think that will be a massive part of the experience. 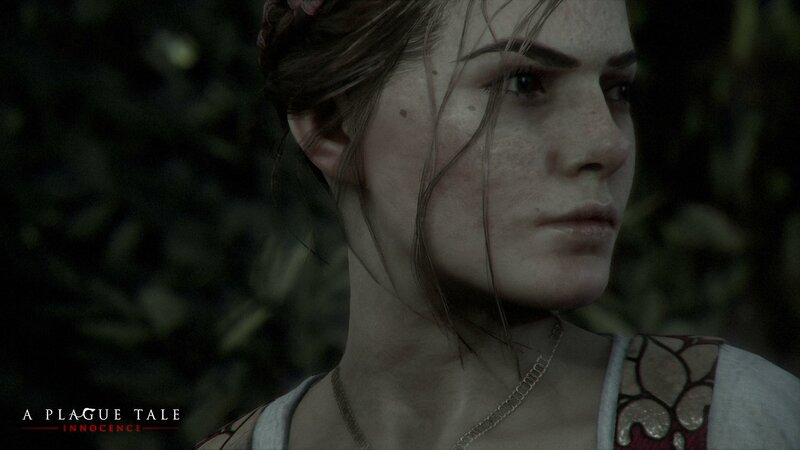 Looks amazing, really not far off AAA games. I want to see gameplay! !